The Certified Flight Instructor Instrument (CFII) Course is required if you wish to teach students how to navigate solely with flight instruments. 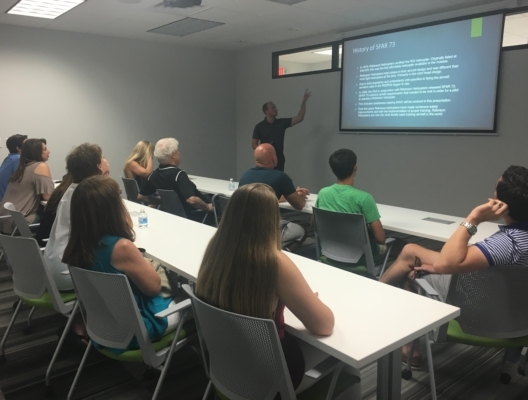 While not required for employment as a flight instructor, having a CFII makes you highly marketable as a job candidate. This course is taught in the R44 helicopter. * Hours are based on Part 141 FAA minimums, not average completion times. Prices for books & supplies, the knowledge test, the FAA’s practical test and your medical certificate may vary. Is the CFII Course Required as a Part of Epic's Career Program? No, however the majority of our students complete the CFII course. We strongly recommend doing so to be competitive in the job market. How is the Certified Flight Instructor-Instrument (CFII) Course Different than the Certified Flight Instructor (CFI) Course? 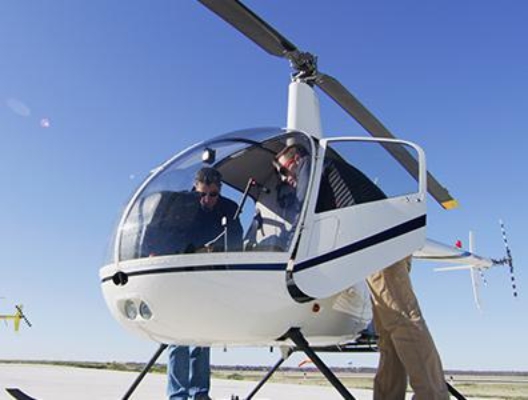 Upon completion of the CFI course, you will be able to instruct helicopter students how to fly utilizing Visual Flight Rules (VFR). 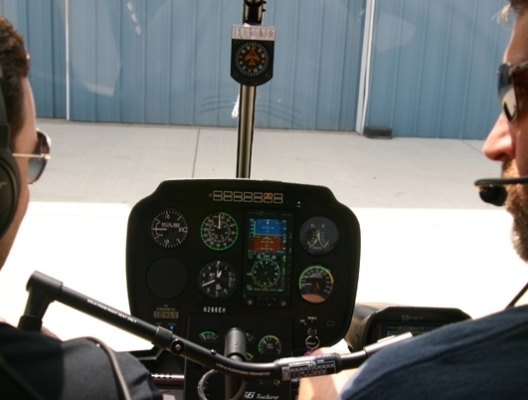 Upon completion of the CFII course, you will be able to instruct helicopter students how to fly utilizing Instrument Flight Rules (IFR).